Thijs Van Amerongen, bib #16, after setting up Nys on the final lap. Another hard flow course. In our race, Matt Hill was 3rd and I placed 12. 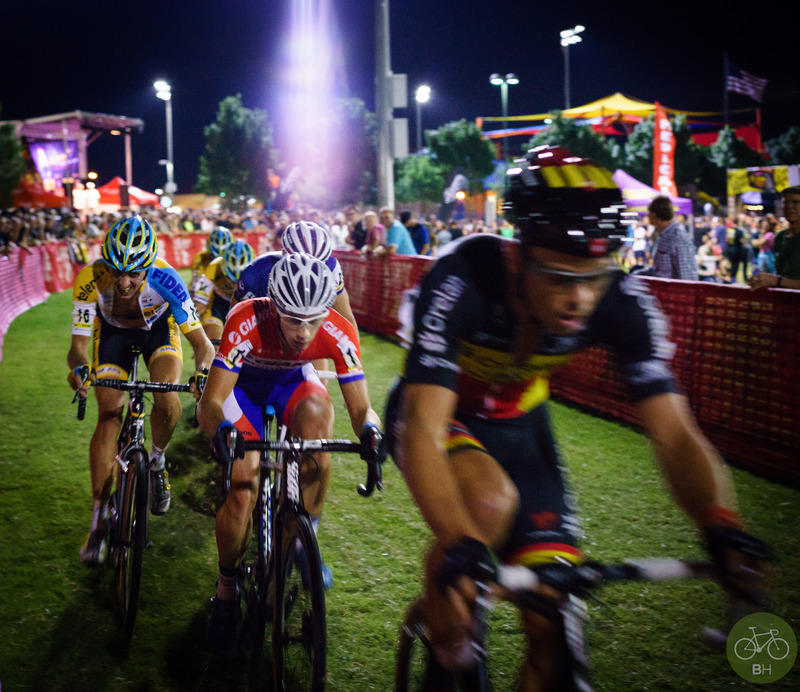 I’ll have the rest of the CrossVegas story later. Tonight we’re riding the Mobile Social and watching the Crit.